Our product range includes a wide range of brother tze tapes. 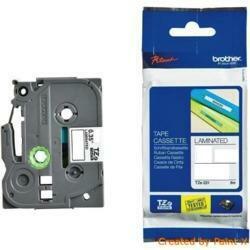 Brother Tze Tapes:- Brother label printing machine original consumables. We have various sizes and colors. We are authorized distributor.